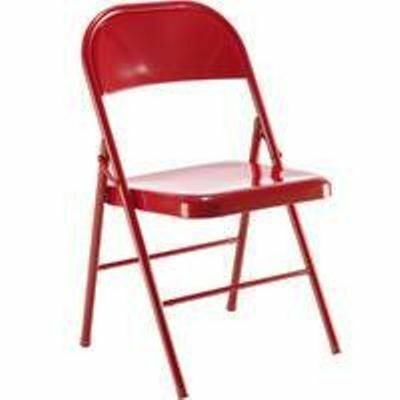 Folding chairs in a choice of Red, Silver, White or Black. 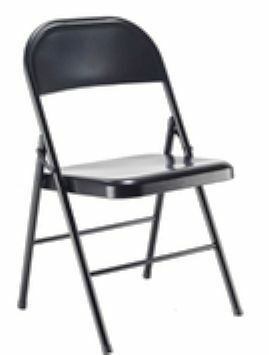 High density plastic and durable metal frame. Available from stock and comes with a 12 month guarantee. 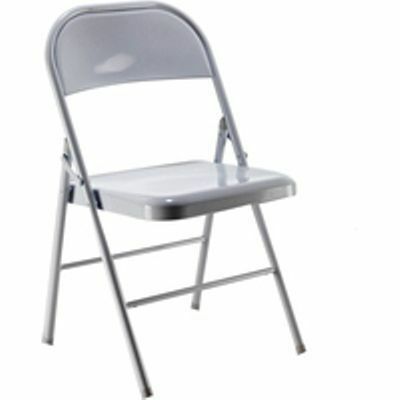 Robust plastic chairs in a choice of four attractive glossy finish colours, the chairs fold for easier storage options. This range of furniture is popular with occasional events. Great value for money, please contact our sales team for further information on bulk orders.